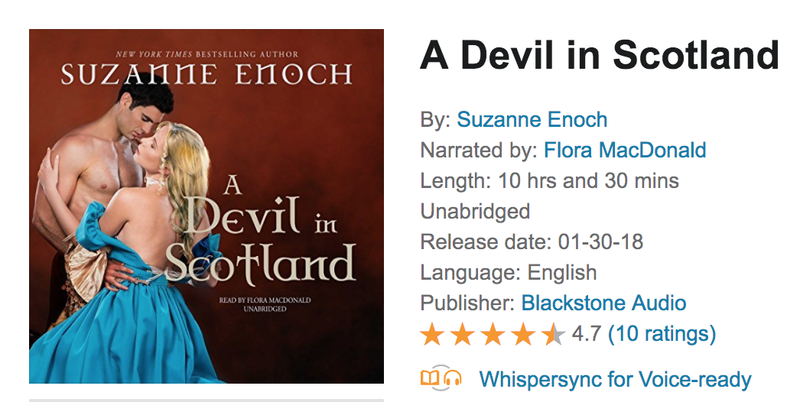 Narrator Flora MacDonald does a fine job of narrating but the differentiation between male and female characters were a little distracting for me. I needed the line between them more defined. None of this took away from the quality of the audible book though.